The lead-free PVC used to make Liniar tilt & turn windows is extruded in Derbyshire at the manufacturing facility of HL Plastics. 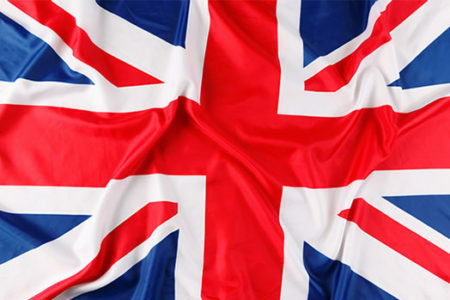 Boasting the largest PVC mixing plant in the UK, the company is one of the largest employers in the area. 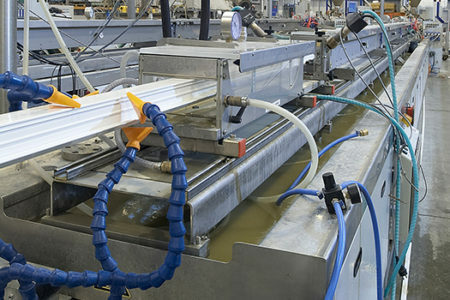 Liniar remain at the forefront of innovation with continued investment in its factory and facilities. 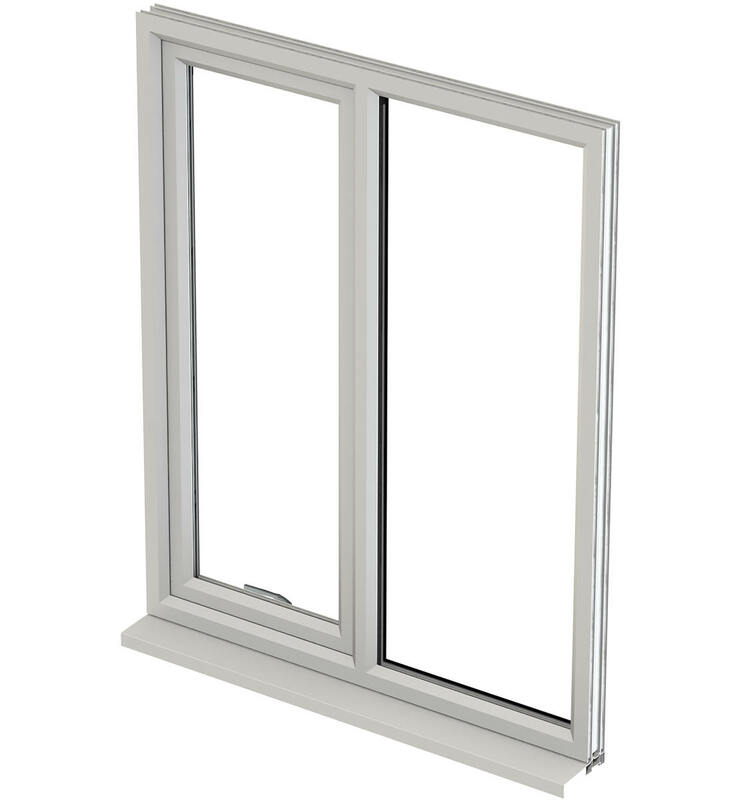 The design of many other uPVC tilt & turn windows profiles is more than 20 years old. Liniar’s multi-chambered tilt & turn window profile was designed for today’s challenges. Having started with a totally blank page in 2007, Liniar’s range is far more technically advanced than the majority of other systems on the UK market. Liniar’s range of uPVC windows have been invented, produced and improved by a team with more than 500 years of collective experience in the window industry. Liniar’s range is different to others on the market – designed from scratch to take advantage of the latest developments in window engineering technology. The ground-breaking profiles used in Liniar tilt & turn windows are much more thermally efficient than conventional uPVC window profiles. We’ve removed superfluous steel strengthening and instead developed an up-to-date multi-chambered profile to ensure that the warmth remains where it should – inside the property. With our unique, multi-chambered uPVC profile, you’ll be able to bring a window design that captures A+ standards of thermal efficiency. It’s never been easier to remain comfortable in your home. Not sure tilt and turn windows are the ones for you? 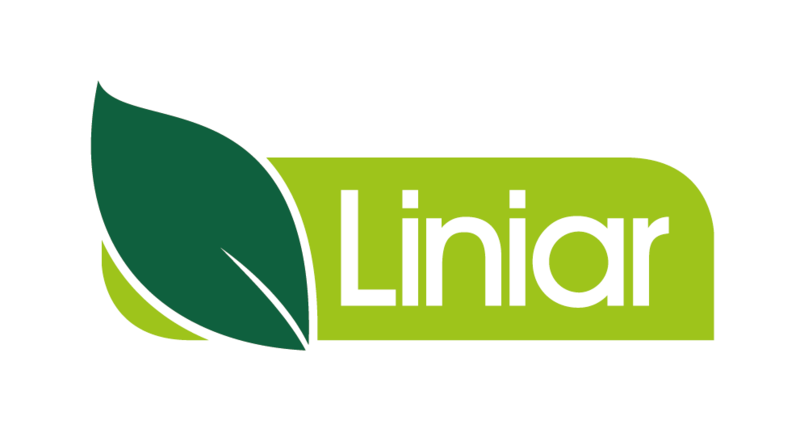 Not to worry, have a look at the other types Liniar offers. Liniar tilt & turn windows are available in the same ranges as our other window choices – standard or EnergyPlus. Very much a European design, the Liniar tilt and turn window allows you to let in fresh air while also offering security. Offering a greater scope for larger openings than a traditional casement window, Liniar’s tilt & turn windows are ideal for high-rise as well as low-rise applications, and thermal performance is helped by the larger panes of glass. Perfect as a fire escape or simply to let in more fresh air, Liniar tilt & turn windows are available in both ‘tilt before turn’ or ‘turn before tilt’ options. As with all Liniar windows, our tilt and turn windows can be fitted with standard locking, or high security fittings to meet the latest and highest security standards. Choosing Liniar uPVC tilt & turn windows means that you no longer have to worry about draughty windows – Liniar’s distinctive, patented double-action bubble gasket, ensures an uninterrupted seal – even in the corners – also making sure your windows are leak-free and weather proof. Available in chamfered (bevelled) or sculptured (curved) profiles, with a choice of 28mm double or 36mm triple glazing, Liniar uPVC tilt & turn windows can be internally or externally beaded. 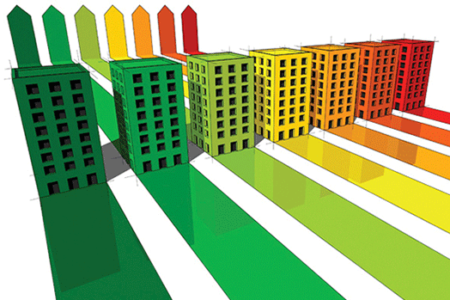 To find out more about specific Window Energy Ratings, visit our WER Calculator. Liniar windows and doors have become synonymous with energy efficiency. The entire range of products have been created and produced at its purpose-built premises in the midlands – however, the finished products aren’t available directly from Liniar. 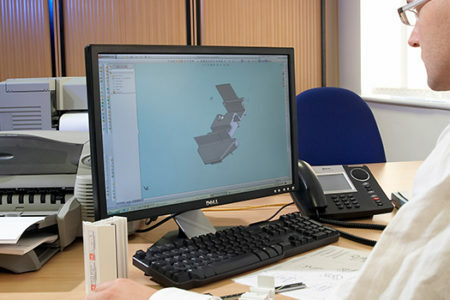 Using the latest technology and machinery, the lead-free uPVC frames used in Liniar products are extruded by us and then supplied nationwide to a network of trusted window manufacturers who produce the finished windows and doors to our strict designs. Glass is then added to cater for specific glazing requirements and then either fitted by themselves or sold on to independent window installers.